Presenting portraits time past and time present. 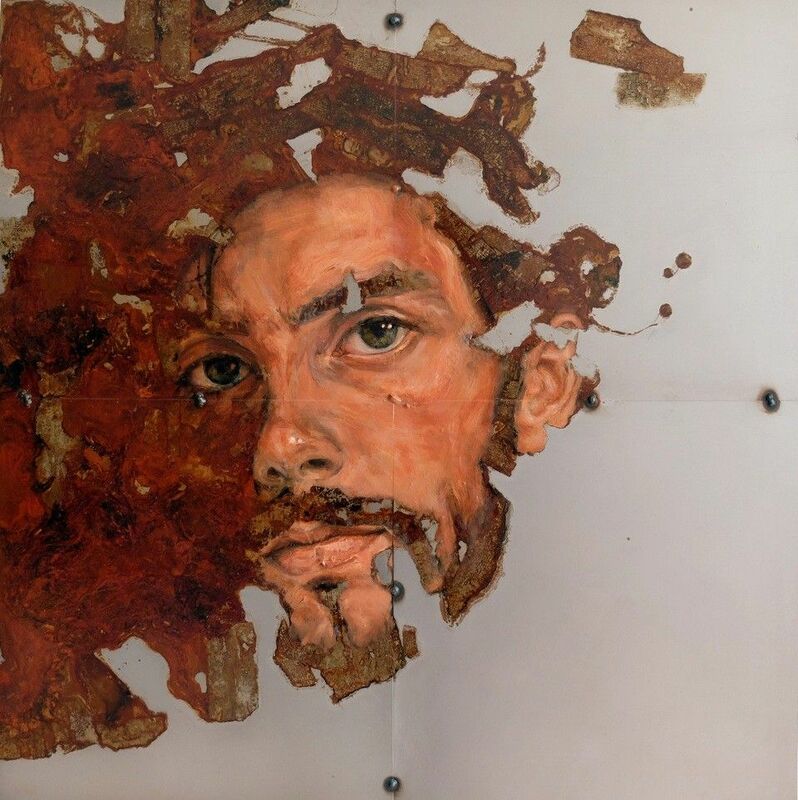 Face | Time is an exhibition presenting portraits of time past and time present; referencing the faded memories of the Old Masters while at once pushing the subject into the 21st Century. Face | Time is open to the public from Friday 4th to Wednesday 9th November 2016 at 90 Piccadilly, London, W1J 7NE. In a world of selfies, it is time to again look at the self; our own selves and those of others. 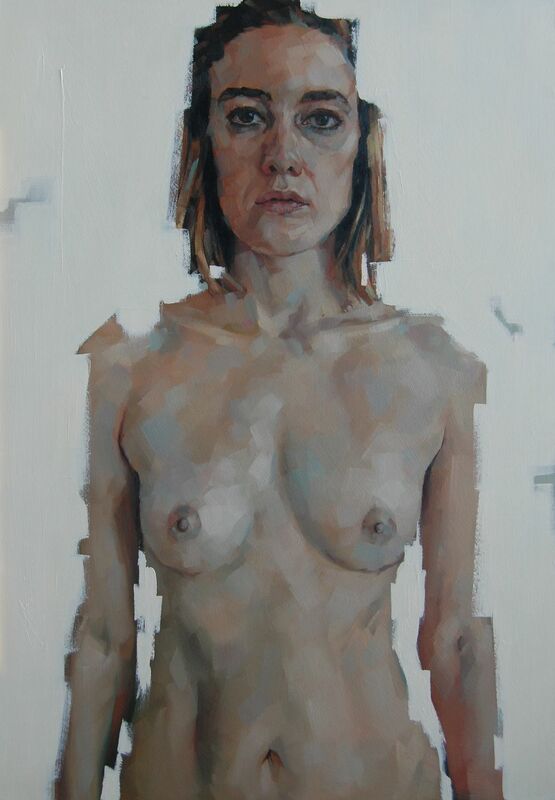 Here, ideas of the self and time are mediated in new and recent works by artists Isabella Watling, Wanda Bernardino, Sabatino Cersosimo, Emma Hopkins, and Simon Davis - all of whom were specially selected for their ambitious and visionary conception of contemporary portraiture. As the portrait serves to freeze time and extend the life of the represented individual, these paintings appear as records of specific moments in time and the evocation of something more lasting. Following in the tradition and techniques of the Old Masters, Isabella Watling portrays her subjects in the most elegant and refined manner. Wanda Bernardino’s portraits appropriate individuals from historic paintings; in seeking the elusive connection with the past she uncovers the processes behind the original and transcribes marks across time. 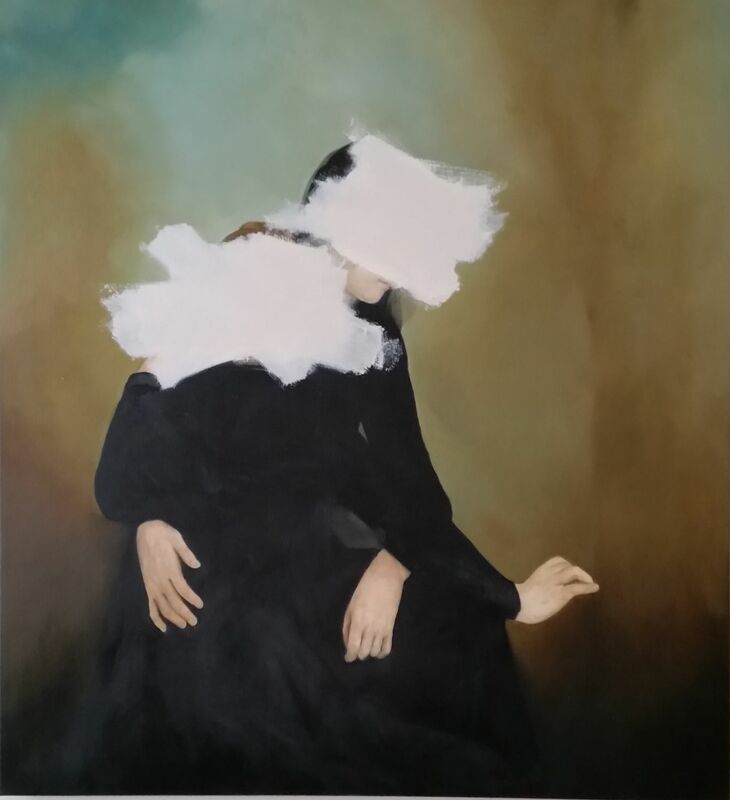 Italian artist, Sabatino Cersosimo, centres his art on man’s psychological and relational complexity. Simon Davis paints his subjects with a muted pallet and subtle, introspective fashion, while Emma Hopkins depicts the raw humanity of her subjects with the greatest intensity. Among the issues explored in the exhibition are the artist’s sources of inspiration, the ways in which portraits engage with identity as they are perceived, represented, and understood and constructed, and how portraiture represents a particular occasion that transcends a single moment in time. 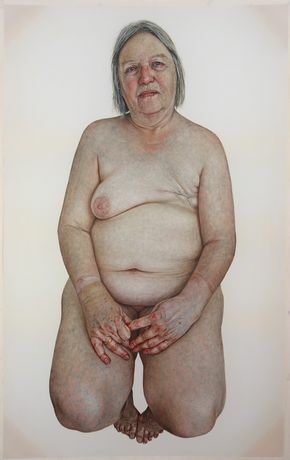 The power of these portraits rests largely in this tension between the temporal and the permanent in contemporary art. The exhibition promises to be a fascinating exploration of portrait painting now.